Comment: Get estimate on having a fence installed. Comment: Need to move my rail fence to property line. About 23 feet. Comment: I would like to get an estimate for replacing fence. I want a wood fence. I can discuss this project with you. Comment: Area needing chain link fence for dog area. 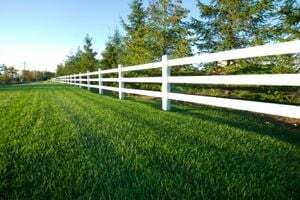 Spokane Fence Contractors are rated 4.75 out of 5 based on 61 reviews of 13 pros. Not Looking for Fences Contractors in Spokane, WA?